Updated October 5, 2018 3:55 p.m.
Maine Republican U.S. Sen. Susan Collins announced Friday that she will vote for U.S. Supreme Court nominee Brett Kavanaugh. She announced her decision during a highly-anticipated speech from the floor of the U.S. Senate. Her decision was lauded by conservatives who are one step closer to tipping the balance of the court in their favor for at least a generation and condemned by progressives who promised reprisals and to challenge Collins if she runs for reeelection in 2020. The beginning of her speech was briefly interrupted by protestors who urged her to vote no. She went on to defend Kavanaugh’s record on the bench before addressing the sexual assault allegations that had threatened to derail his nomination. Collins said that while the confirmation is not a trial, the presumption of innocence is paramount. “We must always remember that it is when passions are most inflamed that fairness is most in jeopardy,” she said. 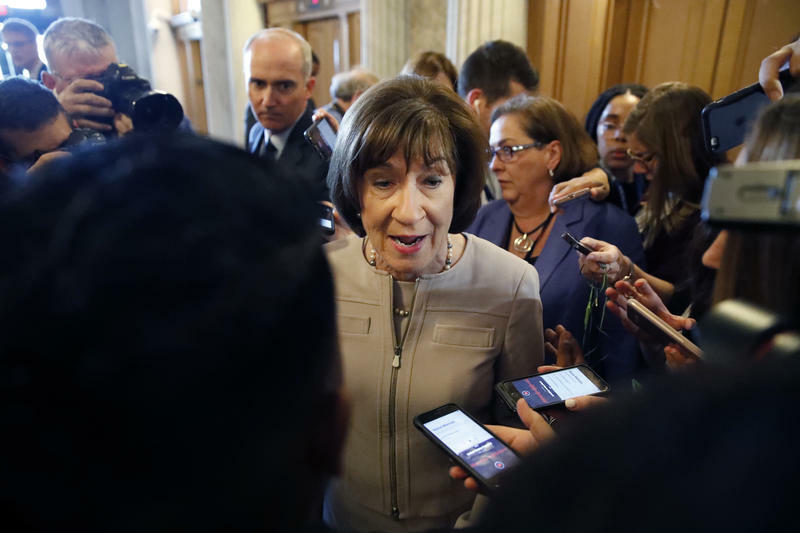 “I believe she is a survivor of a sexual assault and that this trauma has upended her life,” said Collins, before saying that her allegations could not be corroborated. Collins also suggested that Ford had been victimized by those who wanted to deep-six Kavanaugh’s confirmation. She had pointed remarks for the person who violated Ford’s request for confidentiality by leaking her anonymous allegations to the press. Collins’s rationale will likely appease conservatives, while further angering the array of interest groups that lobbied her to oppose him. The aftershocks of her decision could also affect her should she seek reelection in 2020. Friday’s vote was a procedural one to limit debate. The final confirmation could take place as soon as Saturday. 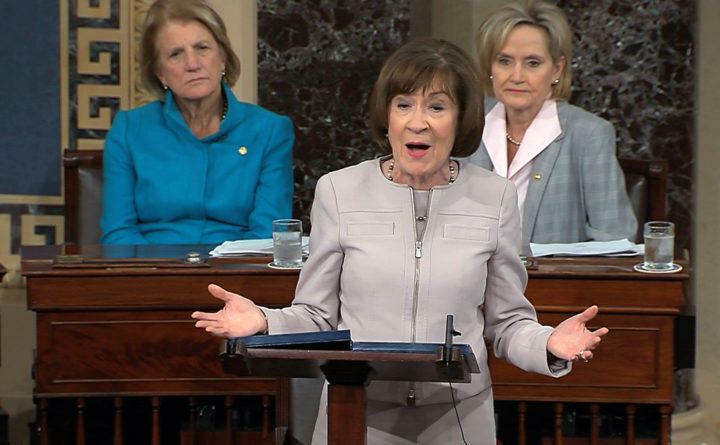 Collins has said she will use a floor speech Friday afternoon to formalize her position on the nominee, who could tip the balance of the 9-member court toward a conservative majority for a generation. Kavanaugh’s confirmation also played into a national cultural revolution first initiated by the #metoo movement that has prompted women to share their stories of sexual assault. He was accused by professor Christine Blasey Ford of sexually assaulting her while the two were in high school in the 1980s, and he has further excavated emotions of sexual assault survivors, prompting some to join demonstrations at Collins’ offices around Maine and the U.S. Capitol. Ford’s testimony and Kavanaugh’s fiery rebuttal deepened the controversy and threatened to widen a gender gap captured in several election polls. President Donald Trump, who initially said Ford’s testimony was credible, used a rally in Mississippi this week to mock her inability to remember certain aspects of the alleged assault. The president seemed to take his cue from polls that showed Republican voters were increasingly energized to turn out in the November election because of the Kavanaugh controversy. A PBS-NPR-Marist poll showed that Republicans had closed the enthusiasm gap that Democrats had enjoyed in a survey taken in July. Trump also suggested in a gaggle with reporters outside the White House on Tuesday that the #metoo movement had ensnared innocent men. The assault allegations eclipsed previous opposition to granting Kavanaugh a lifetime appointment, including his views on the landmark Roe v. Wade decision that prohibited criminalizing abortions and his views on the limits of presidential power. Concerns about the latter are particularly acute because of the ongoing probe into Russian election interference by a special counsel for the Department of Justice. Independent U.S. Sen. Angus King of Maine cited all of those factors and more when he announced his decision to oppose Kavanaugh. King made his announcement before the sexual allegations against Kavanaugh were public, but King reiterated his opposition in a statement released Thursday after he read a supplemental background check by the FBI that was supported by Collins and Republicans Sens. Jeff Flake of Arizona and Lisa Murkowski of Alaska. King said the FBI report “neither confirm nor contradicts” Kavanaugh’s statements, nor does it “undermine the credible testimony of Dr. Ford.” However, King said Kavanaugh’s conduct during last week’s hearing deepened his resolve to oppose his confirmation. “For me, my decision is based on Judge Kavanaugh’s record, which indicates an overly rigid judicial philosophy that would threaten protections for health care, personal liberty and a women’s right to choose, the environment and campaign finance laws; it is based on his refusal to recuse himself from any cases that may come before the court involving presidential power as it applies to the president who nominated him for the seat; it is based on his partisan behavior during last week’s hearing, which does not match the temperament and impartiality needed to serve on our nation’s highest court; and it is based on the voices of Maine women who in recent weeks have shared with me their deep concern about this nomination,” King said. During the hearing, Kavanaugh accused Democrats of using the allegations as a last-minute weapon to derail his nomination. He also said the effort to defeat him was a plot fueled by anger generated by the 2016 elections and hatched by former President Bill Clinton and 2016 runner-up Hillary Clinton. On the eve of Friday’s vote, Kavanaugh attempted to repair the damage. He acknowledged in a column in the Wall Street Journal that his conduct had raised questions about his judicial temperament. “I might have been too emotional at times. I know that my tone was sharp, and I said a few things I should not have said,” he wrote. 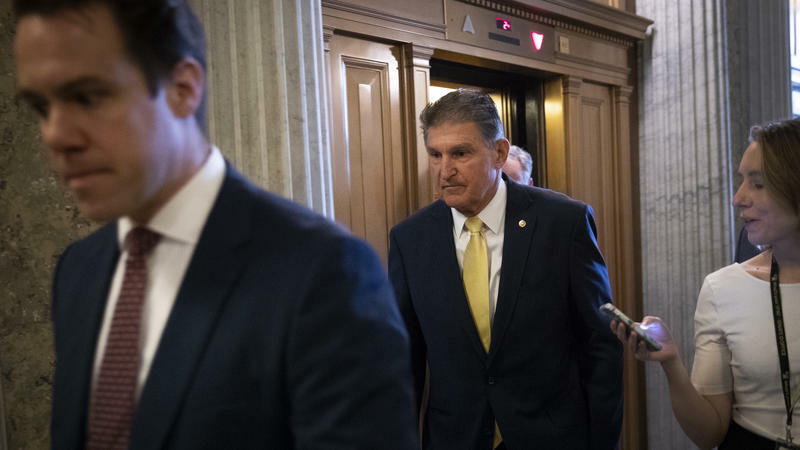 Senate Democrats criticized the FBI inquiry, which they suspected was limited by the White House, which effectively controlled it. According to Connecticut Public Radio, U.S. Sen. Richard Blumenthal, a member of the Senate Judiciary Committee, denounced the supplemental FBI report on Kavanaugh, calling it woefully incomplete and inadequate. “It is, in a word, a whitewash. It smacks of a cover-up. Witnesses were never contacted. Many key witnesses never interviewed,” he said. California U.S. Sen. Dianne Feinstein, the lead Democrat on the Judiciary Committee, also highlighted that the FBI did not interview Kavanaugh or Ford. She said such interviews by professional investigators could have extracted more information than senators, who each had five minutes to question Kavanaugh and Ford last week. 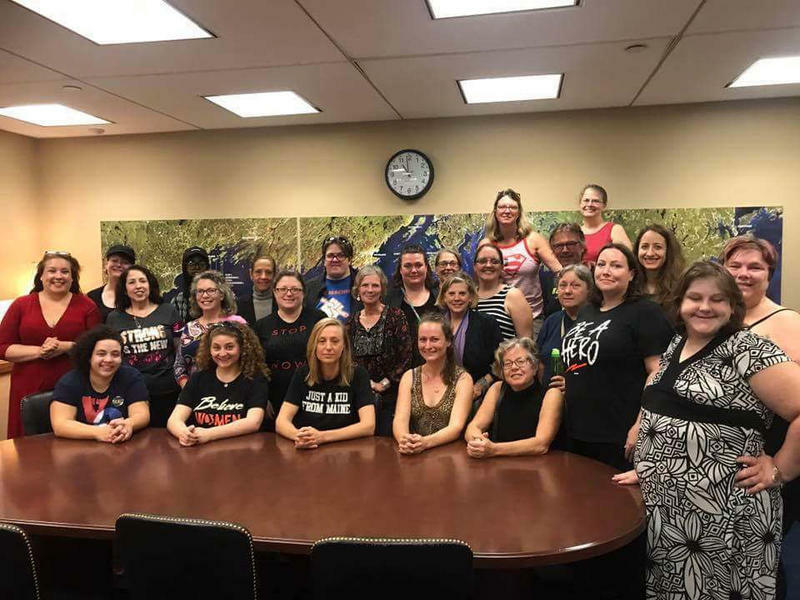 More than two dozen Maine women, many of them survivors of sexual assault, are in Washington D.C. Thursday to try to meet personally with Sen. Susan Collins before a confirmation vote on Judge Brett Kavanaugh. The Maine Council of Churches has come out against the confirmation of Brett Kavanaugh to U.S. Supreme Court. 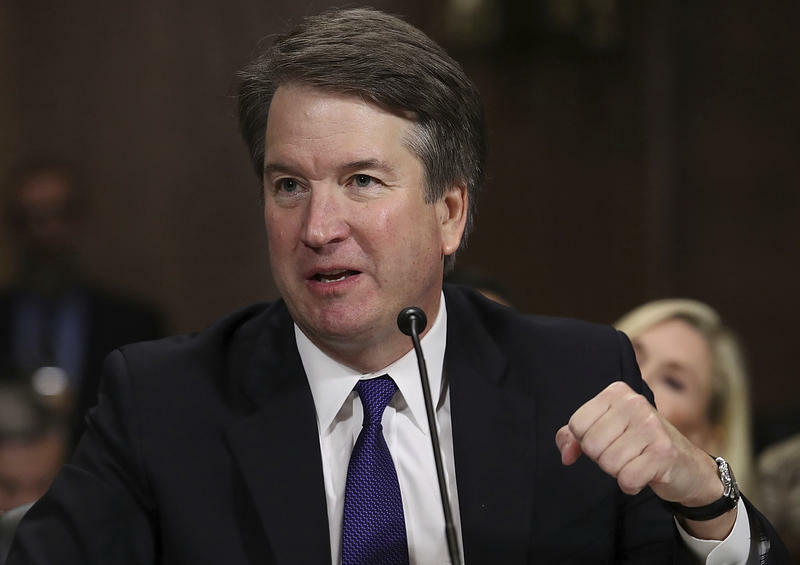 Eight University of Maine Law professors are among the more than 1,700 educators who have signed on to a letter urging senators not to confirm Judge Brett Kavanaugh to the Supreme Court. The letter appeared in the New York Times as an opinion piece on Wednesday.